Metaphor, metaphor, isn’t that what the head is for? What if your own inner voice could tell your story? What would it tell? For Jinn, the unappreciated inner voice of protagonist Remy Aleman, he’s desperate to tell his story to anyone who will listen. As Jinn stylistically describes the events and ideas that inform Remy’s conscience, he unfolds a puzzling story about what reality is; it’s a constant balance between the scientific and mystical sides of the universe. A single, middle-aged, gay man, Remy is on a search for meaning in his melancholy life. When he embarks on a weekend trip to Savannah, Georgia to celebrate the grand opening of his friend, Drake’s furniture store, he meets Travis, the quintessential Southerner. In an instant, Remy is charmed into unexpected desires. But by ignoring his inner voice, Remy faces his own demons when considering the rippling effects of infidelity. In The Fountain in Forsyth Park, Savannah too is a character. The city of deep-seated history, colorful people, and a mystical fountain in Forsyth Park serves as the backdrop to the stylized way Jinn tells Remy’s story. Among many metaphors, Jinn uses the city’s underground to describe Remy’s history, and reveals lifelong secrets that connect Remy to his present. 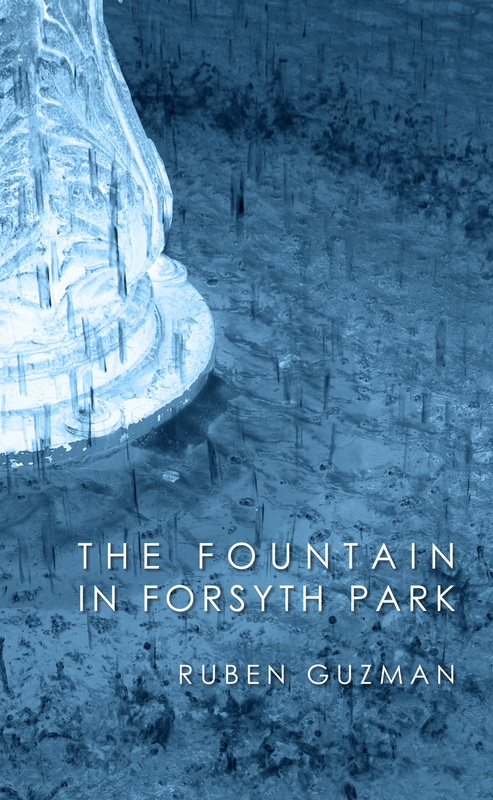 The Fountain in Forsyth Park is a story of moments captured in the stream-of-consciousness narrative of the inner voice. While Jinn admits that the details get sketchy at times, he finds the moments in-between the cracks of conventional life, moments on the precipice of change, to tell Remy’s revolutionary story in a style that redefines reality.